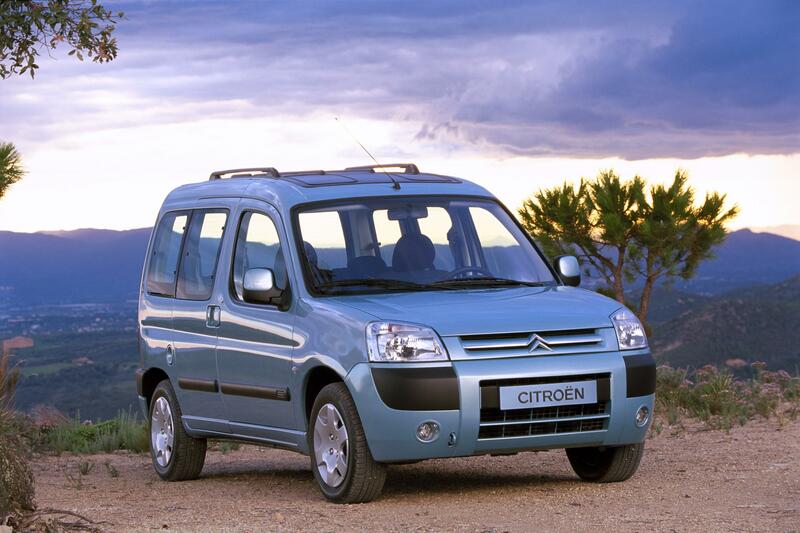 Since 1919, Citroën combines innovation and creativity in the production of its vehicles. We offer a selection of 10 models and concepts emblematic of the history of the brand chevrons, the Type H to the Mehari through the 2 CV and the DS. 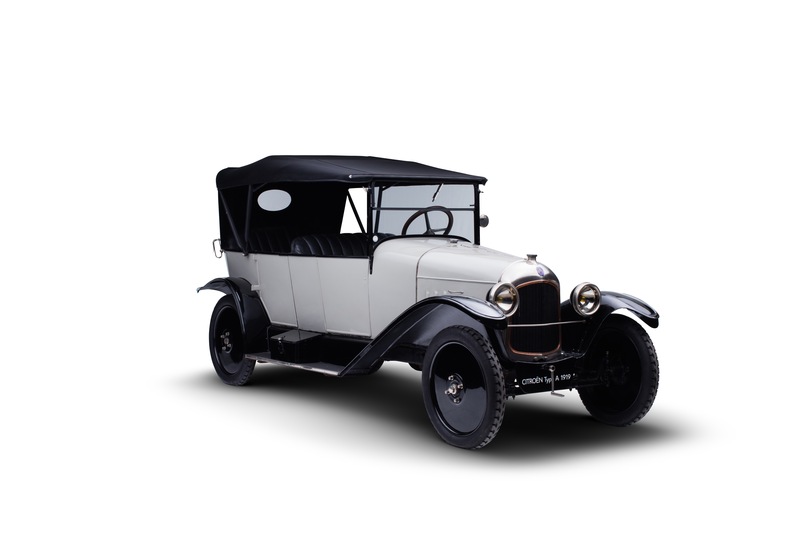 The first born of Citroën cars is the Type A, designed in 1919. 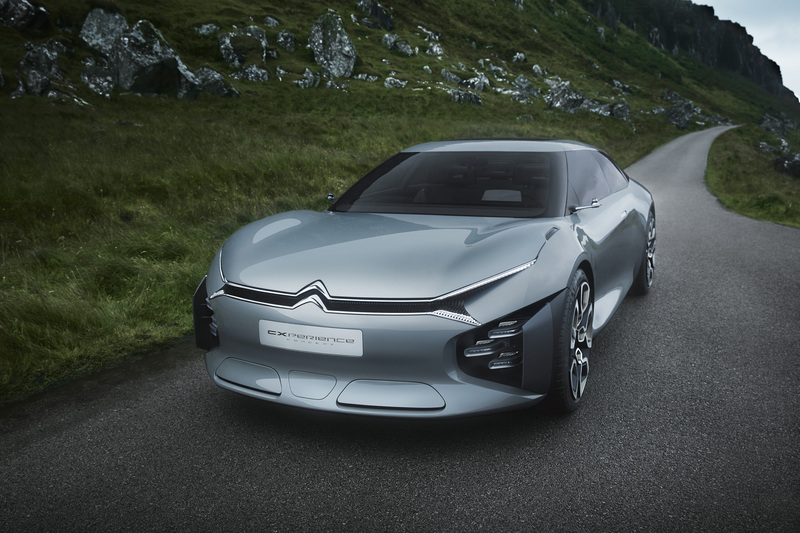 André Citroën, founder of the brand, has an idea in mind, he wants a car at a modest price whose maintenance costs little to the customer. And already at the time, the front seats are removable and adjustable in length, for optimal comfort. The year 1934 marks a new turning point. 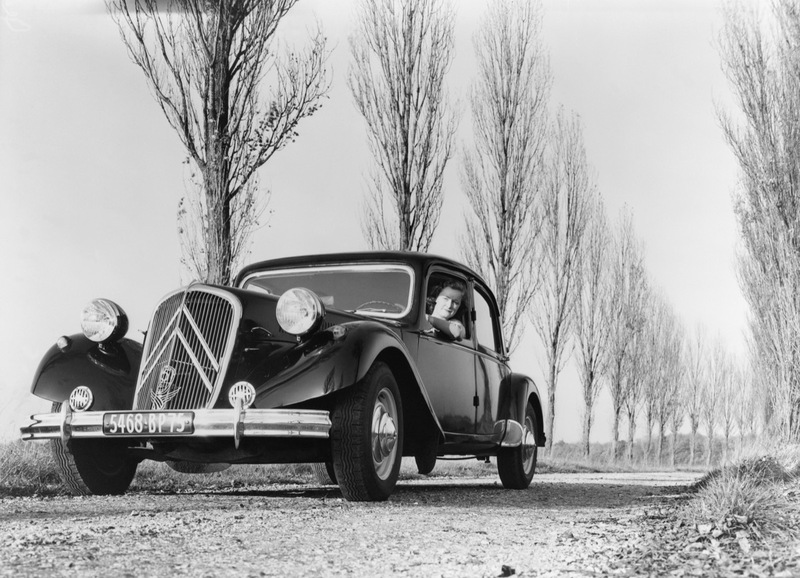 The chevron mark shows the Traction Avant. A revolutionary model with many innovations: the first monocoque chassis and the first front-wheel drive produced in mass production. In 1947 the Type H was introduced. 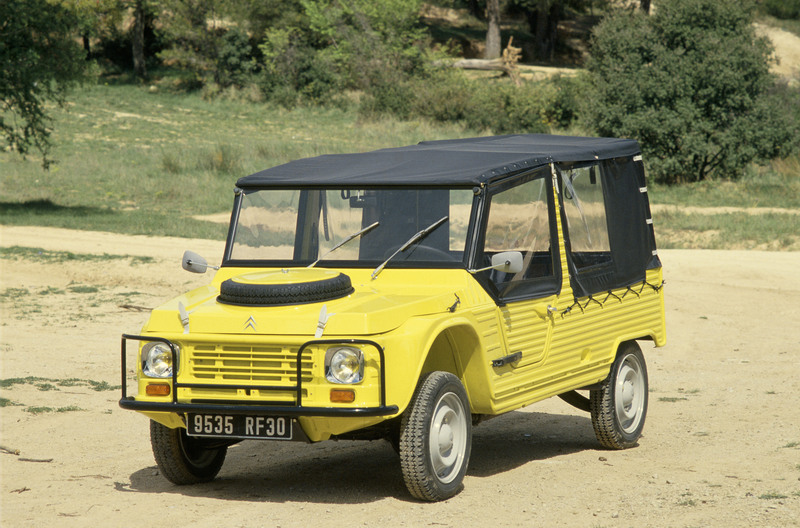 This model is one of Citroën’s longest-lived creations. It was marketed until 1981. With its advanced cab, this utility has accompanied for nearly 35 years the professional customers in their daily lives. 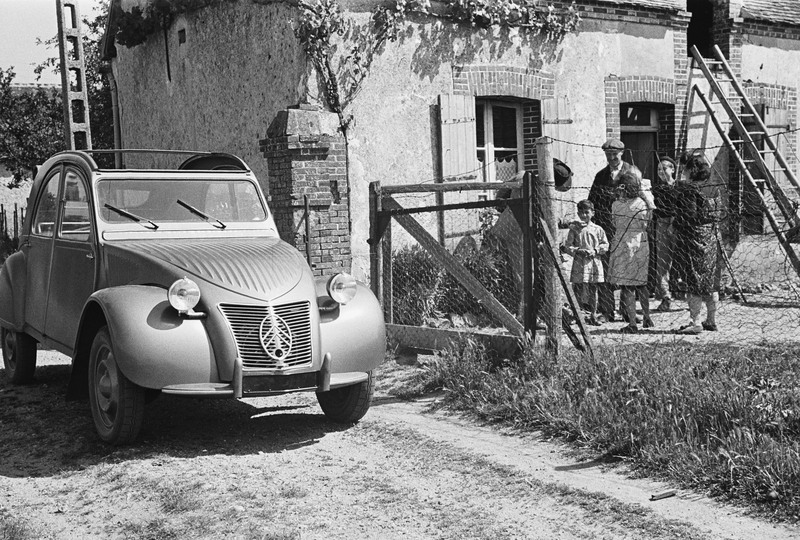 The most famous and most popular model of the brand will be released in 1948: the 2 CV. 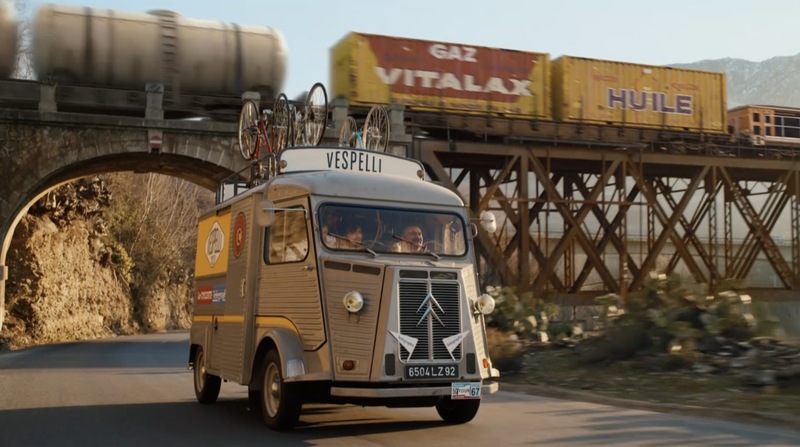 Its technical solutions, simple and innovative will convince millions of users worldwide, individuals and professionals with the 2 CV Vans. Seven years later, the iconic DS is born. A line inspired by the aeronautics, which marks the spirits. This is the birth of the hydropneumatic suspension of large series dear to Citroën. In 1968, the Mehari is unveiled. Intended for leisure, it is easy to maintain. And its accessible loading tray makes it very convenient to use. 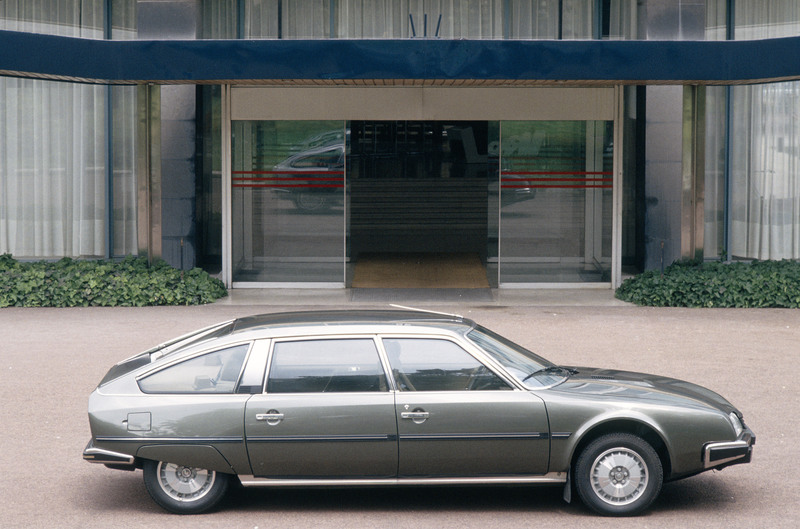 In 1974, Citroën released the CX which, full of innovation, embodies the high end of the brand. An elongated shape and a futuristic strand accompanies users in their daily lives. This model is voted “Car of the Year” in 1975. At the end of the 1990s, the chevron brand unveils the Berlingo, suitable for families and users requiring space in the cabin. It’s the perfect car for leisure. A new version was launched in 2018. 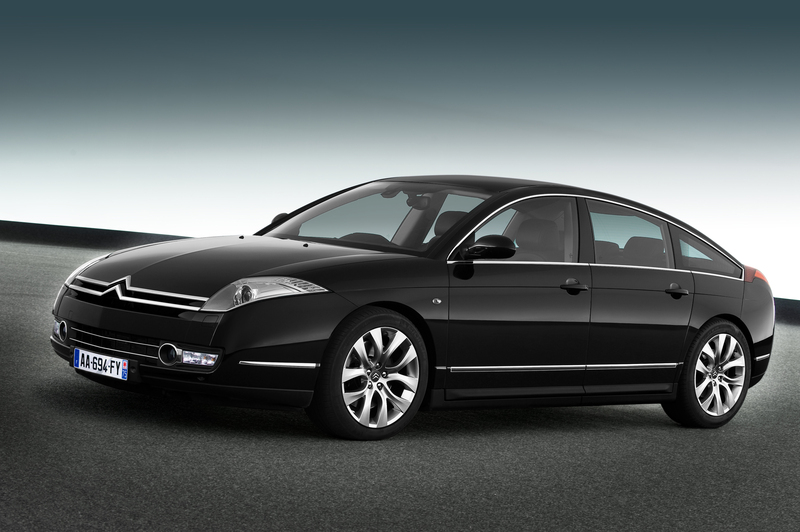 In 2005, the C6 became the flagship of the brand with great comfort and innovations. She will even become the presidential car. At the 2016 Paris Motor Show, Citroën presents its CXPERIENCE concept, in which the brand reinterprets the codes of the premium sedan. Nothing is left to chance, from the luminous atmosphere, to the colors and the materials of the cabin. 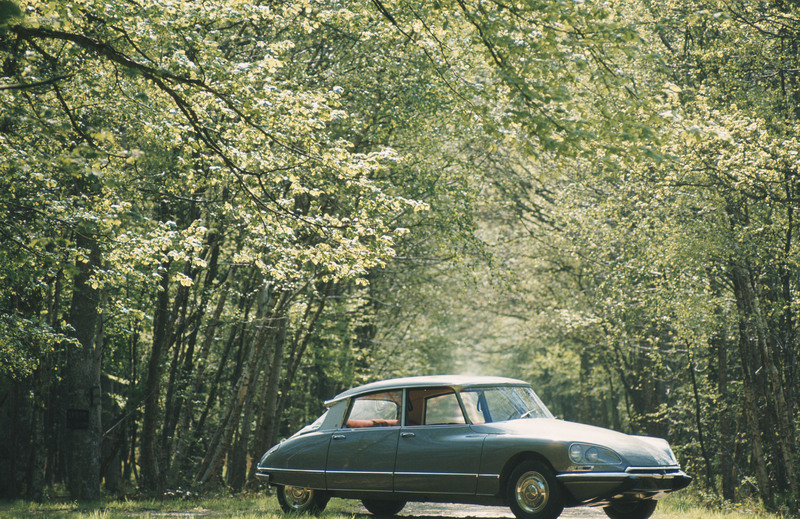 In almost 100 years of existence, Citroën has been able to innovate and adapt to the mobility of its users by imagining models always in tune with the times, and constantly reflecting on what will be the car of tomorrow.